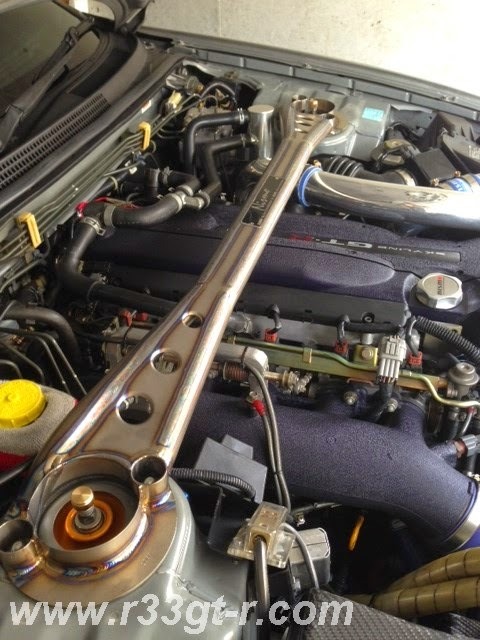 Recently on Yahoo Auctions, I saw a Nismo titanium tower bar much like mine for sale. Except this one had a twist - the seller claimed that, in order to prevent the suspension top mounts from rusting due to galvanic corrosion by the titanium / steel interaction, he had applied rubber strips to the bottom of his tower bar to prevent the two metals from touching. So that got me thinking - is that even possible? 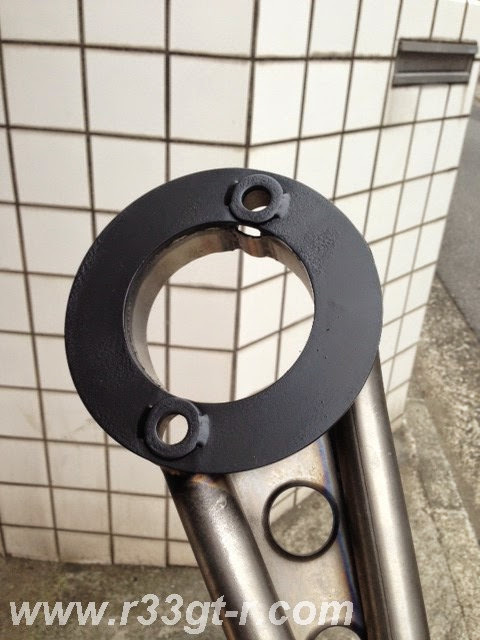 On the other hand, even if such a thing did not happen, the titanium, being harder than steel, might cut into the steel and then cause some rust to begin, no? In any case, I began to do some research. I think the end result was that I wasn't sure, but if I could do something about it, then better safe than sorry. 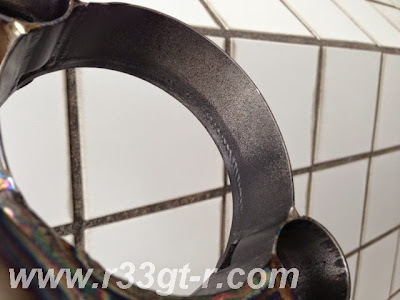 Initially, I was planning on cutting bits of adhesive backed rubber foam, similar to what the guy selling his had done. But after a few minutes with the scissors, it was clear that I'm not talented in that department. 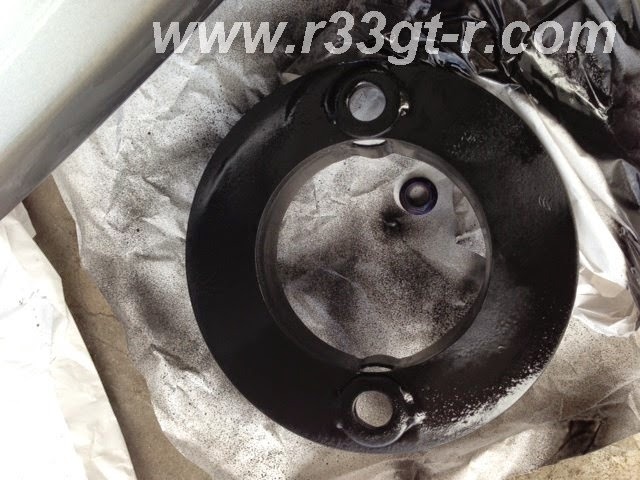 Actually, the issue was the small rings surrounding the bolt holes, these are slightly raised compared to the rest of the large ring, and it was not going to be easy to cut the foam that precisely. 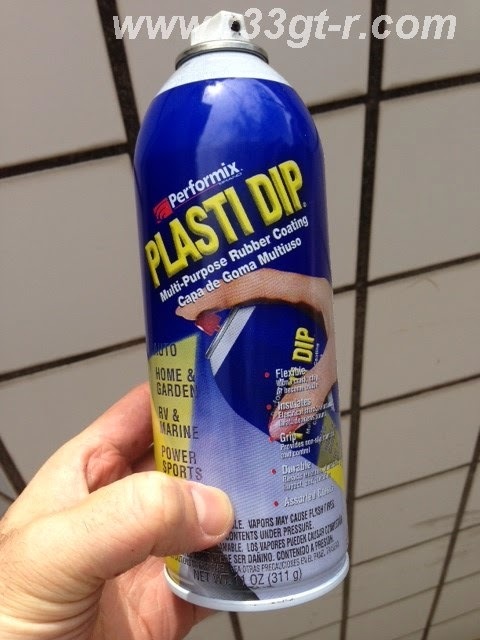 That's right - I had actually purchased a couple of cans of these for another project (which I hope to reveal by sometime this summer), and so figured, why not try spraying on this "rubber"? But unlike paint, this stuff comes off with some friction! Well, not exactly pretty, but who cares, no one will see it and so long as it does its job! (and yes, I wiped away the overspray). 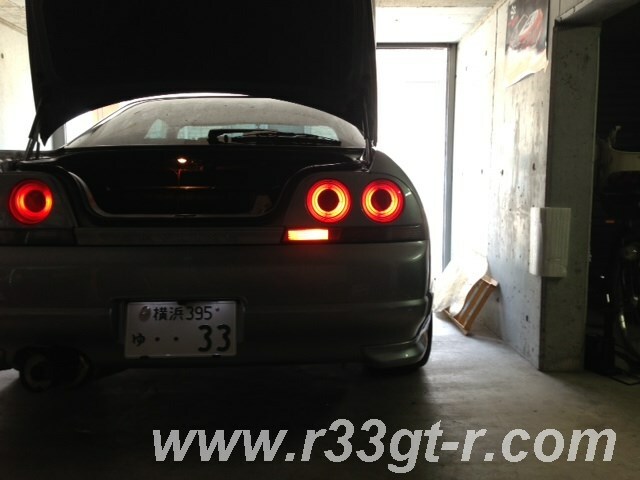 Then it was installed back in the engine bay. 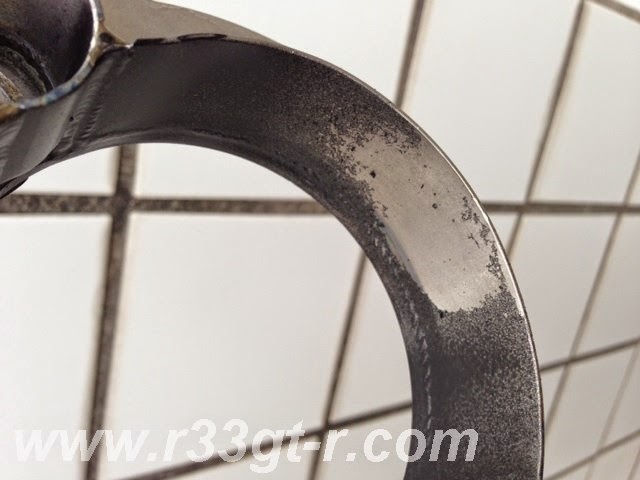 I figure even if the rubber had not dried completely and it gets rubbed off onto the top mounts, that's still better than raw titanium vs. painted steel (for the record, there ARE a few small scratches there already, likely caused by the stock steel tower bar). 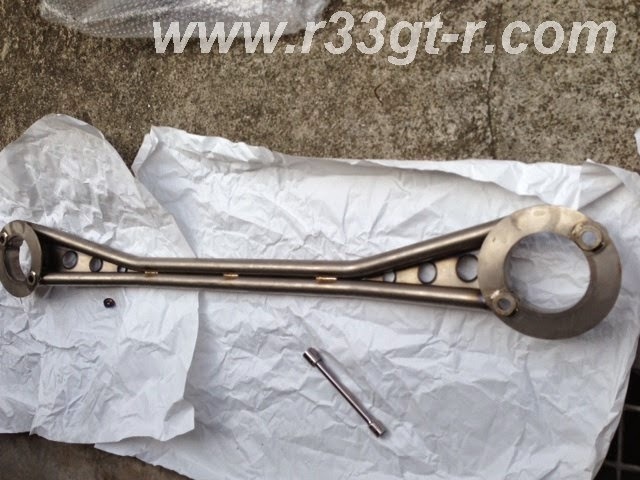 By the way, the torque tightening figures for the tower bar is 39.3-53.9 N-m (or 4-5.5 kg-m). 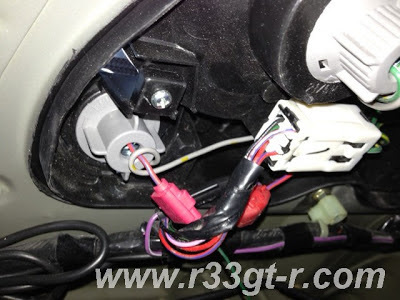 I have a few others which I will add to this blog's R33 Technical Page in the near future, apologies for not having it all up at once. Enjoy! 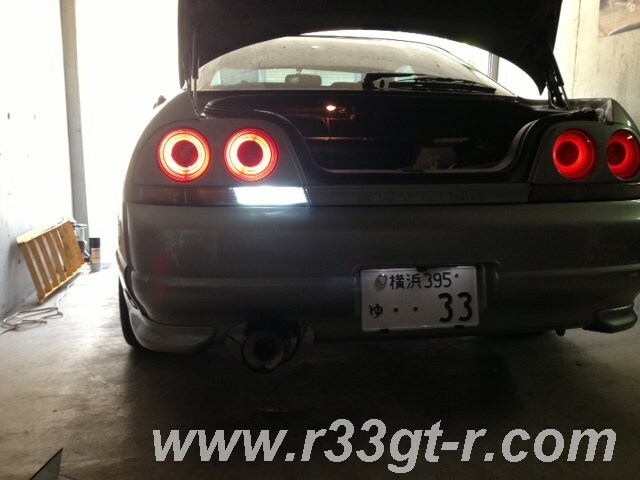 So while I have a couple of car mod posts coming up soon, I first wanted to post up some information I found recently on a fellow R33 GT-R owner's Facebook page. Anyway, we had become acquainted (I've never met her in person) when she "liked" the R33 GT-R Facebook page, shortly after it was launched (if you are reading this and haven't "liked" the page, please do so, thanks!). At first, I thought she was posting to show everyone the little rubber GT-R Magazine insert in the area in front of the console box. 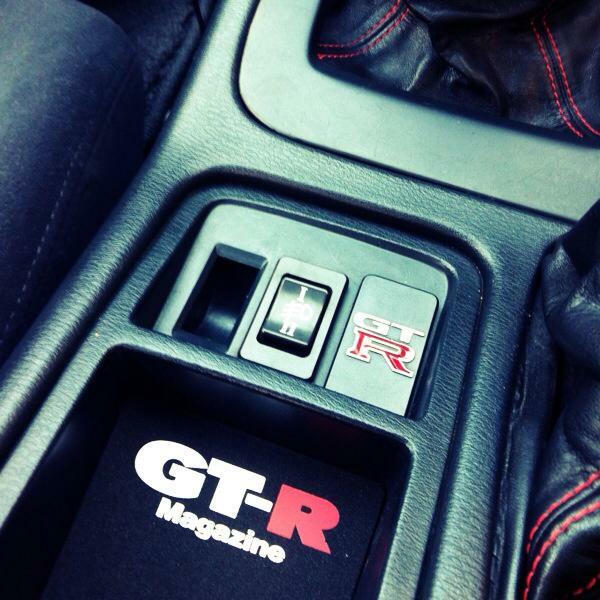 But then I noticed the weird switch between the coin holder and the "GT-R" badge. 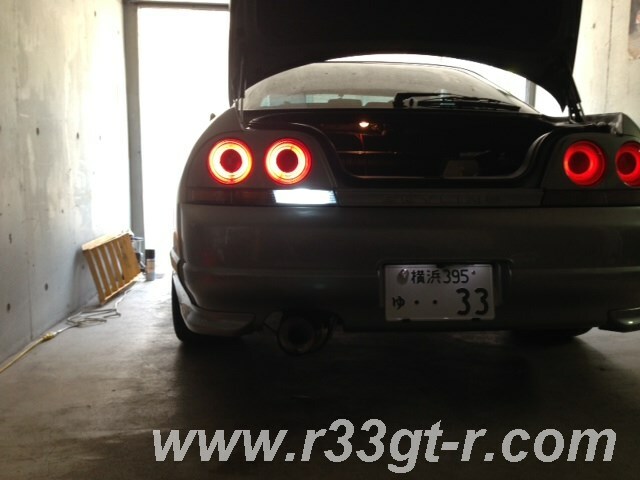 Turns out, this is the switch for the optional quad foglights for the R33 GT-R that Nissan offered (you can see what the foglights look like in the scan of Miyuki-san's car above). 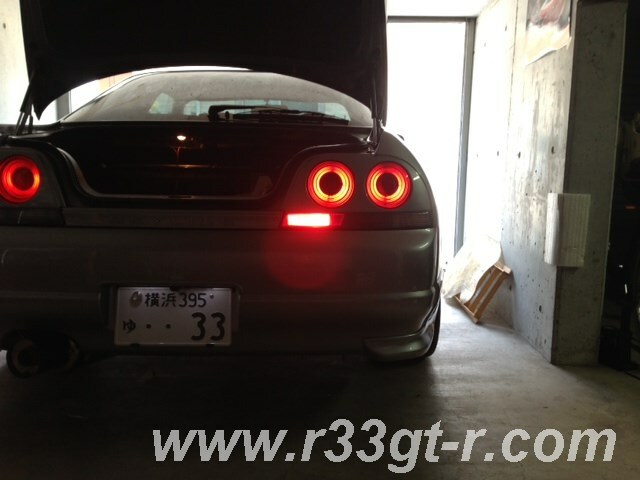 Apparently, the foglights were a very high cost option at the time, hence it is unusual to see a GT-R with those lights, let alone this switch! And as she explained to me, the "I" position is for the "near" setting, and the "II" position is for the "far-away" setting. She also informed me that, these "micro twin fog lamps" were actually not that bright, and were apparently also available on the Silvia at that time, albeit with a different bracket. Miyuki-san reports that it still works after 17 years (same age as the car) without issue, and in fact, replacement filters are still available as well! It was designed to remove cigarette smoke, as well as pollen, but of course it doesn't have the "PlasmaCluster" type ozone/ionizing function that the newer ones have. So how does it work? By way of a remote control, which Miyuki-san says she never uses (which means I guess she just leaves the Puretron on all the time, then?). 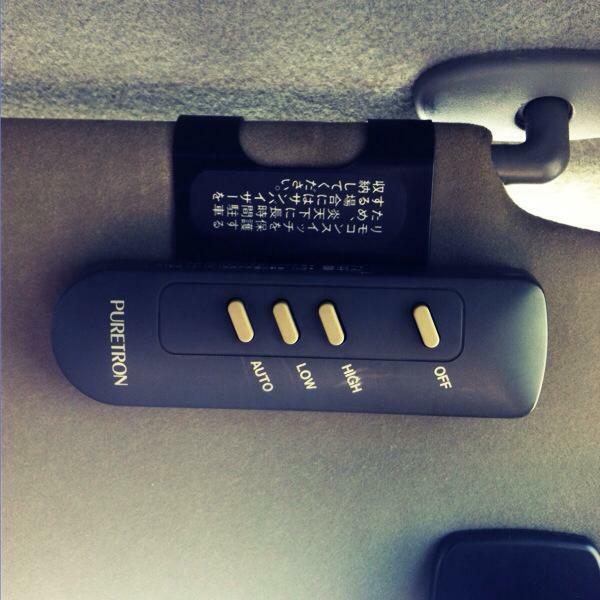 The remote is clipped to the sun visor (and left there permanently, Miyuki-san says, otherwise she'd lose it!) and requires 2 triple A batteries to operate. Perhaps this unit would be nice to have during hay fever season, which seems to be getting worse every year here in Japan, but installing the Puretron requires the rear shelf to be cut open for the unit. 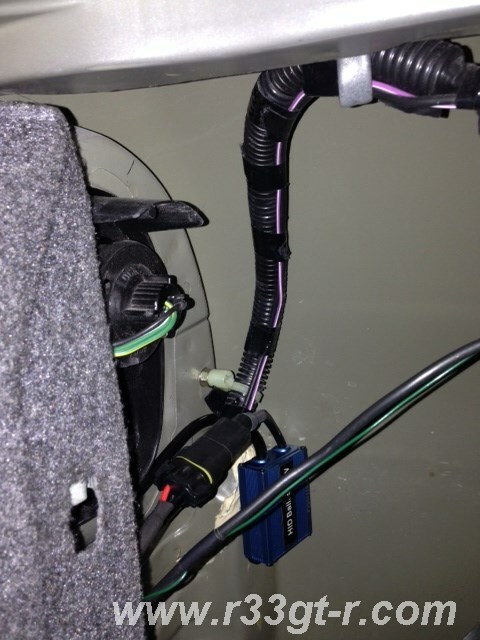 Plus, I wonder if there is a way to install a new "PlasmaCluster" type air cleaner without taking up too much space? 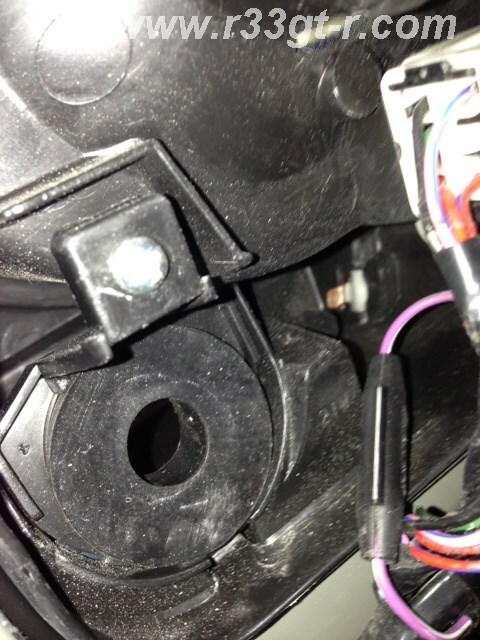 Surely there has to be something out there that can be hidden (not like the current ones which sit in your cup holders). 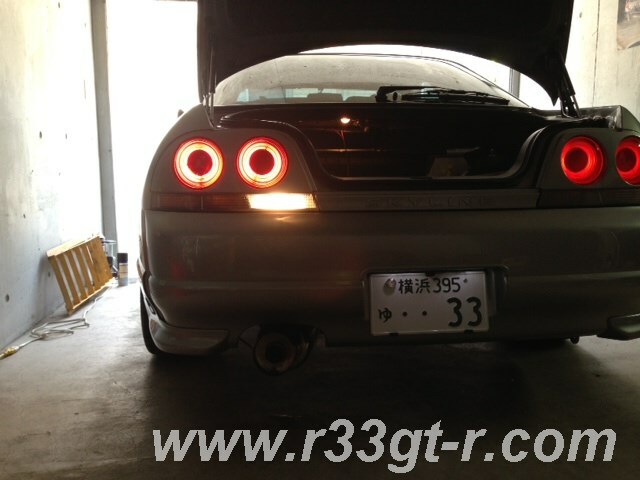 Anyway - checking out other people's R33s always gives me ideas, so since I stumbled across these two tidbits, decided to share. Hope it was interesting and/or useful information! Many thanks to Miyuki-san for letting me post this! Huh? 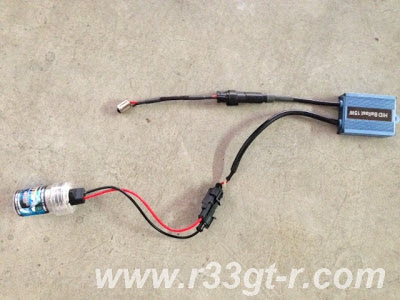 Well upon reading the description at this person's blog, I found out that these were the tweeters for the optional "Kenwood Sound Cruising System" which was a factory option for R33 GT-Rs (note: it was the only stereo system offered on the limited edition Autech 4 door R33 GT-R). 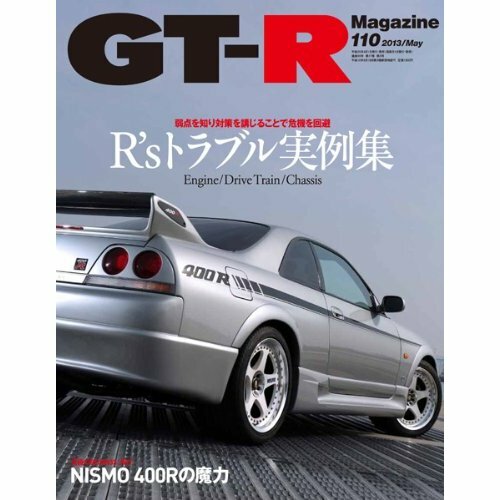 Of course I had seen passing reference to this in the catalog, but c'mon, the best sound in a GT-R is the RB26DETT, right? So I hadn't paid much attention until now. 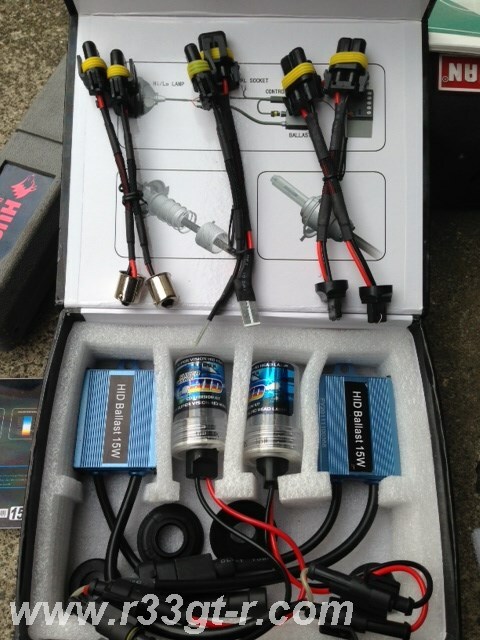 Intrigued, I searched a bit more, and found this photo of the amp for this Kenwood system. 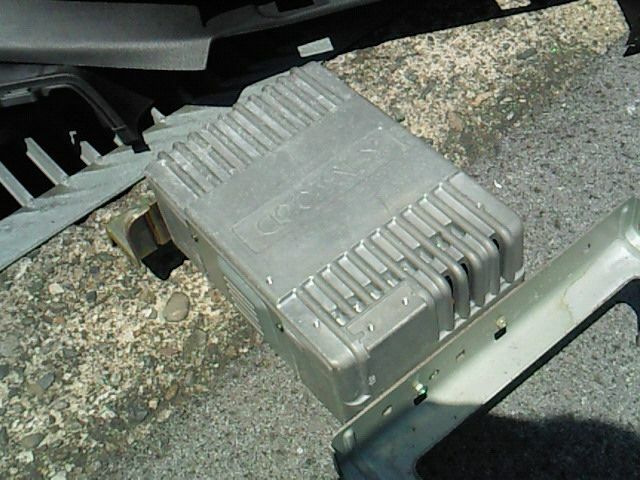 The description claimed that this amp was apparently situated "on top of" where the fuel pump is - in other words, in the trunk, on the right side of where the battery is located. 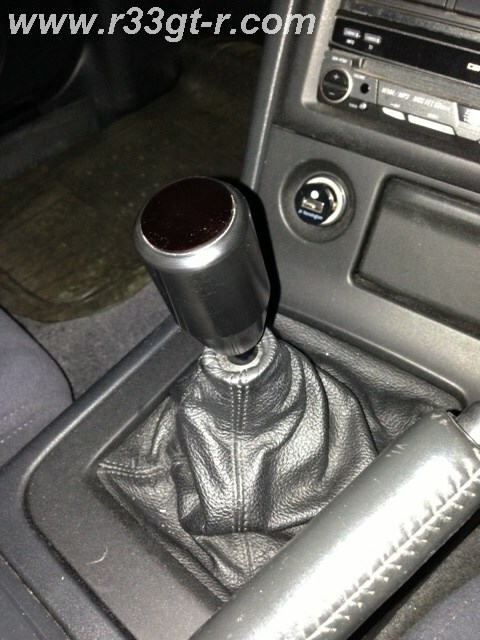 Check out the photo of the interior front and you can see the tweeters in the A-pillars too. 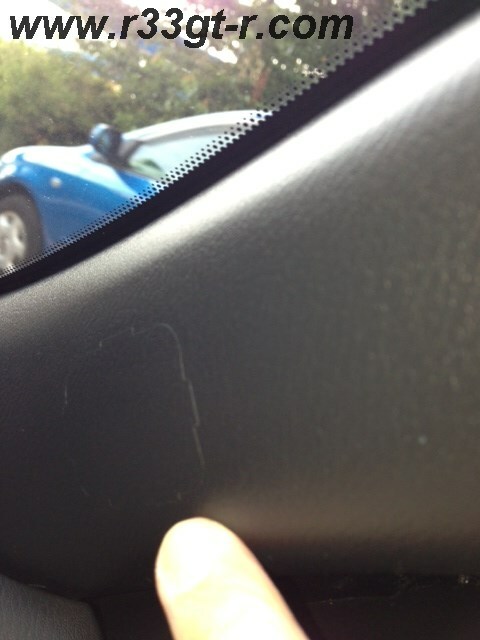 It's very faint, and not indented... just a suggested cut-out template? Initially, I thought this was used to access something on the inside of the pillars...I was going to investigate but then promptly forgot about doing so. But now, I finally know what these were supposed to be used for! Very natural and OEM looking, I wonder if it’s possible to order just these tweeter covers? 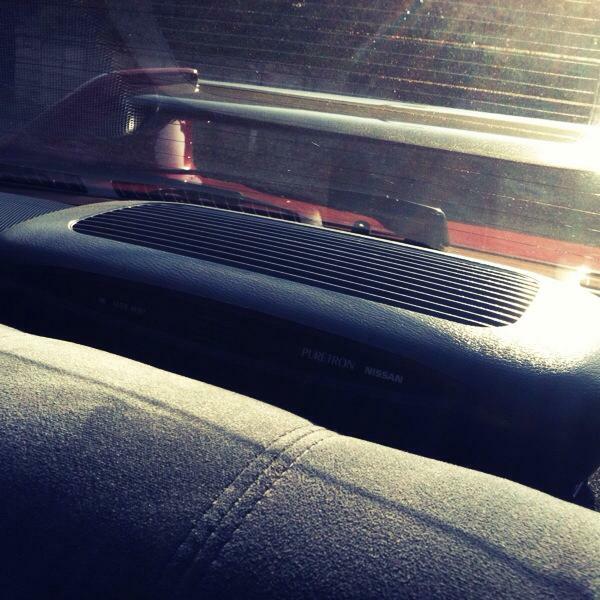 Of course it’s probably better to retro fit with better aftermarket tweeters, but the covers are cool. 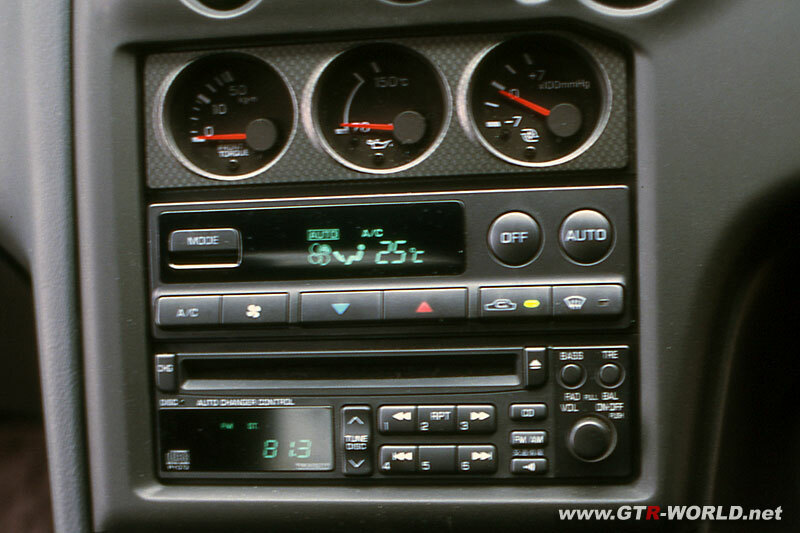 But here is my question to all of you audio experts out there - if Kenwood and Nissan decided to put the tweeters here, does this mean that this exact location is the best location for tweeters? Say if I was to, sometime in the future, upgrade the Pioneer tweeters I put next to the door mirror covers, would moving tweeters to the A-pillar result in an improvement in sound (assuming all other variables remain the same)? 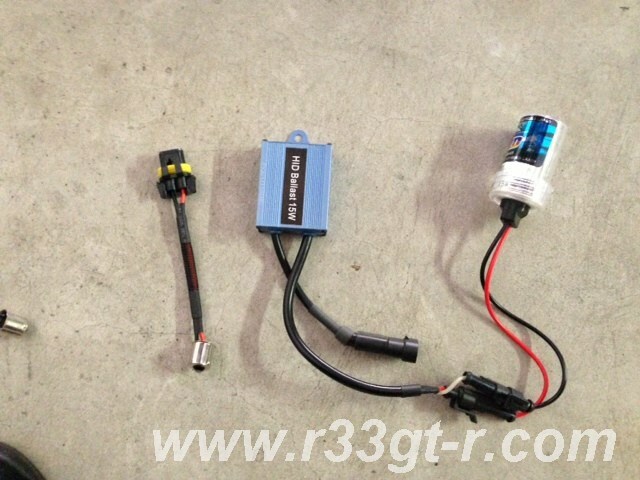 Looking forward to some input! Thanks and stay tuned, should have some more updates soon! 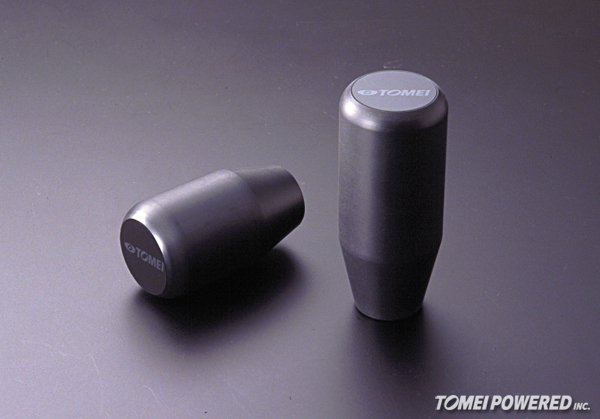 I decided to see if I could temporarily replace it with this nice Tomei brand Duracon shiftknob (S-10 model). Why temporarily? 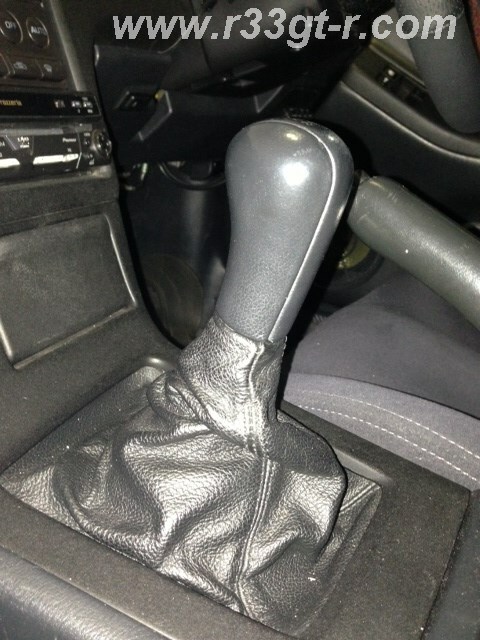 After all, Duracon is a nice synthetic resin material that has none of the drawbacks that the leather does, no? Actually, it has nothing to do with the material or the quality. 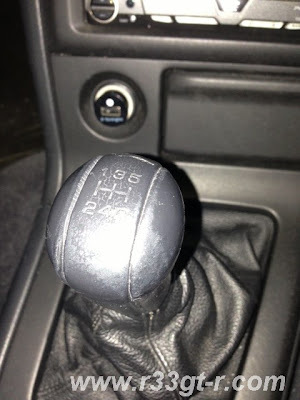 Rather, Japan’s tough road registration rules (“shaken”) require that the shift pattern be shown – either on the knob itself, or on a plate nearby. When I opened the package, you can see the shift pattern sticker that was included. 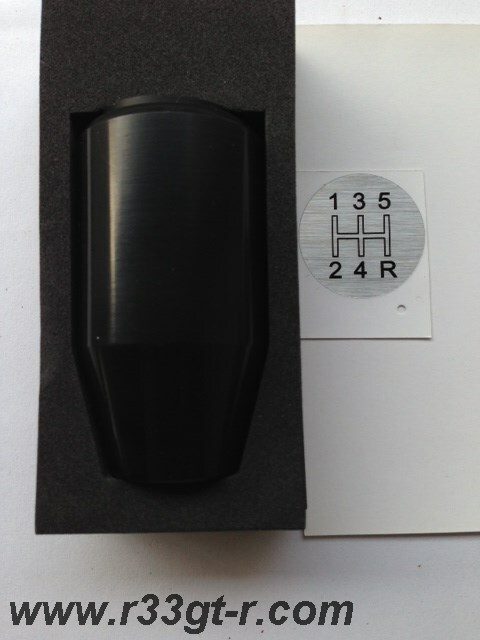 Since I’m not inclined to affix the sticker on nearby, I was planning on using the Tomei shiftknob only temporarily, and then replacing with the OEM every time my car gets inspected.